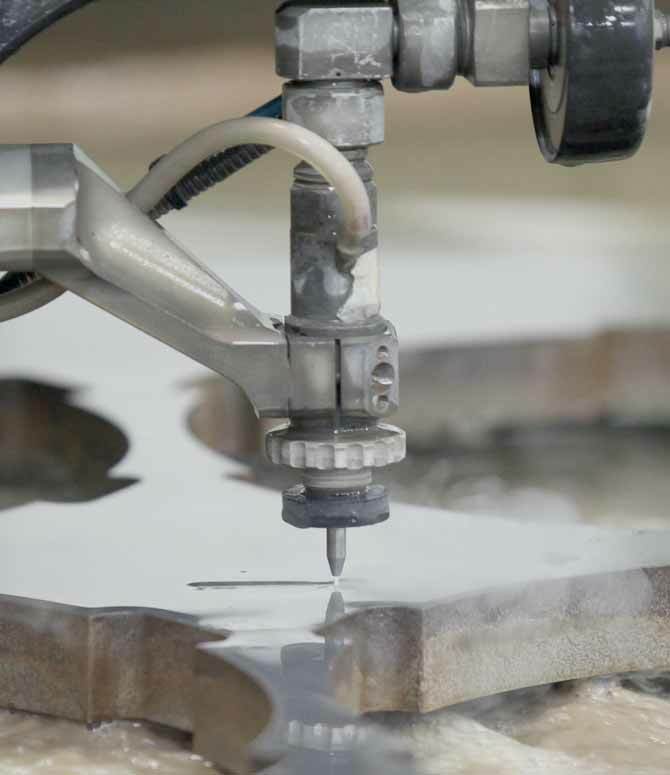 We combine innovative waterjet cutting techniques with excellent customer service to deliver the perfect solution every time. We have the right waterjet cutting solutions for every industry and virtually any material. Our state-of-the-art facilities and equipment put us ahead of the competition. We've got your project covered with our extensive inventory of materials. We do more than just cut. We provide the complete solutions you need to get the job done right according to your schedule and your budget. We deliver the right waterjet cutting solutions for every project and budget. Contact us today for a quick quote. We're committed to providing the best waterjet cutting technology and the best customer service. We get the job done right the first time, on schedule and on budget. See why our customers keep coming back.